Southern Nevada amateur radio operators hold an informal swap meet the first Saturday of every month. The swap meet is a non-sponsored event. It is held rain or shine and on holidays. There is no charge to set up and sell at this gathering. Selling begins at sunrise and typically runs 2-3 hours, depending on the amount of items and buyers present. 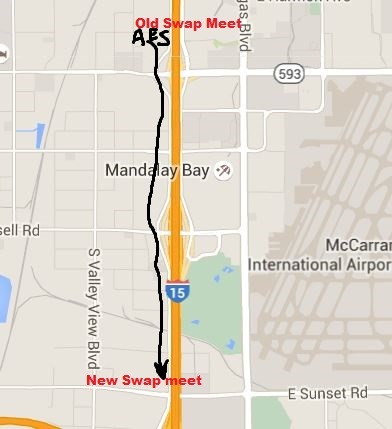 Due to the recent closing of the Las Vegas Amateur Electronic Store, the monthly swap meet will no longer be held at that location. 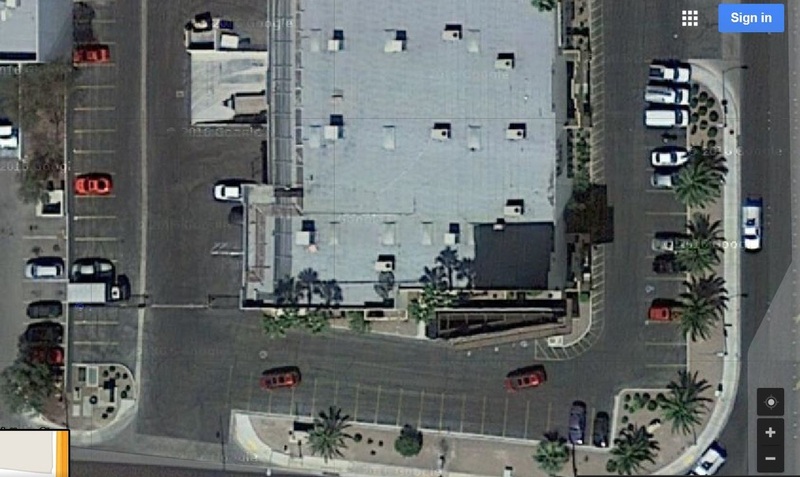 Set-up will be at the South end of the property.